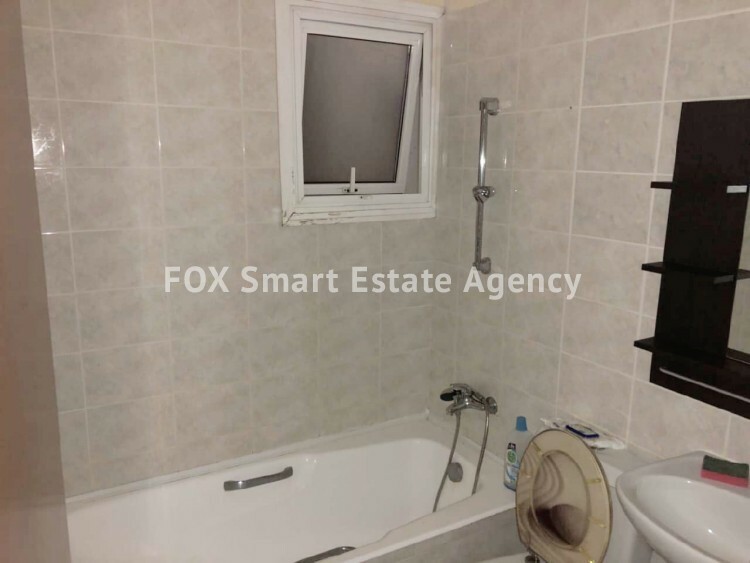 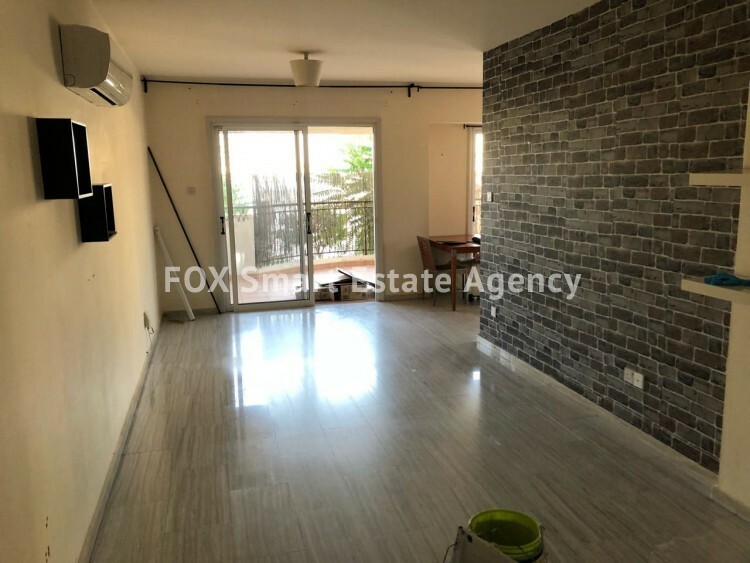 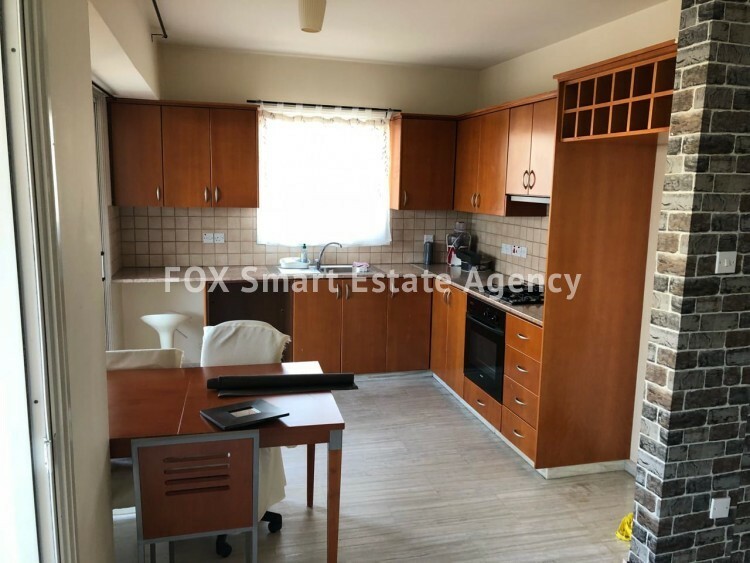 For Sale bright and airy 2-bedroom apartment in excellent condition, located in Pernera area in Strovolos, in a quiet and attractive residential area close to Nicosia City Center and all amenities. 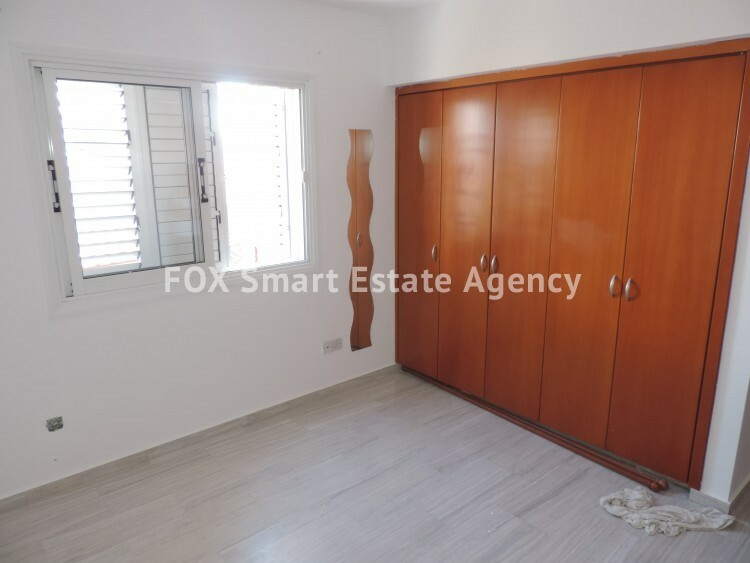 The apartment is located on the 1st floor of a residential building completed in 2005. 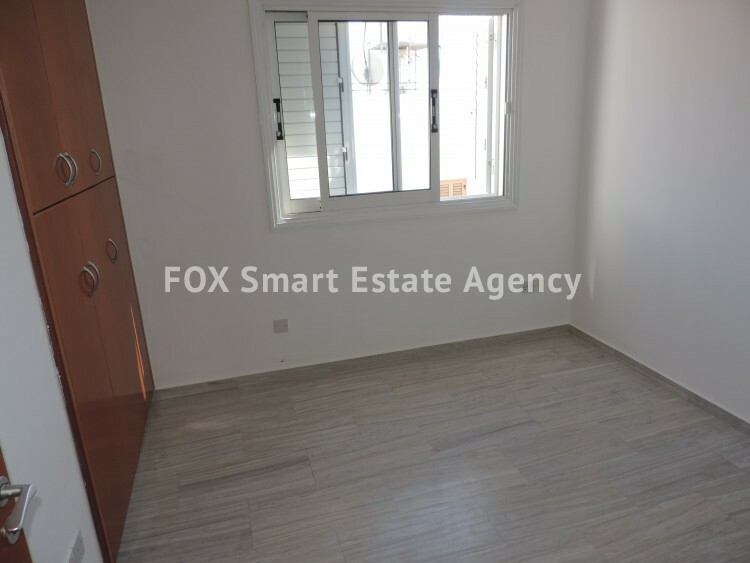 It consists of a bright living room and an open plan kitchen both leading to a big 17sq.m balcony, 2 bright bedrooms and a full bathroom. 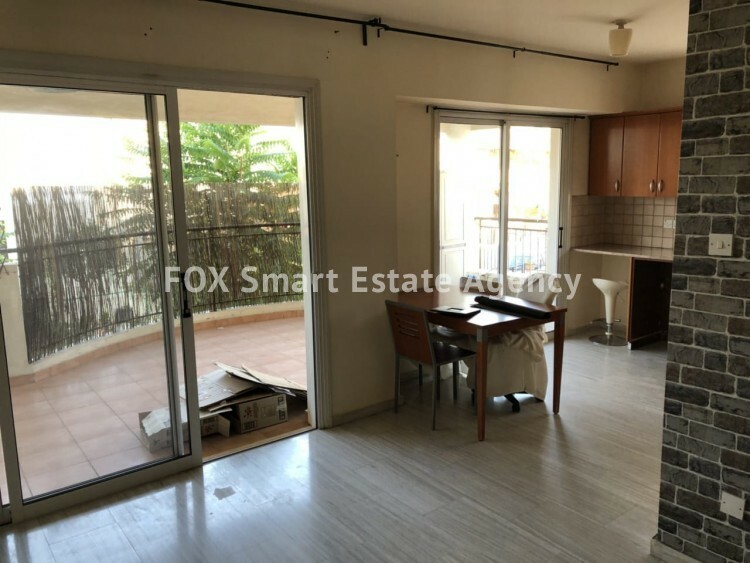 A/c units, provision for heating, basic electrical appliances in the kitchen and a covered parking space are some of the features included in this great deal.